What does that mean? Well, let me tell you. Sick is an acronym. S.I.C.K. 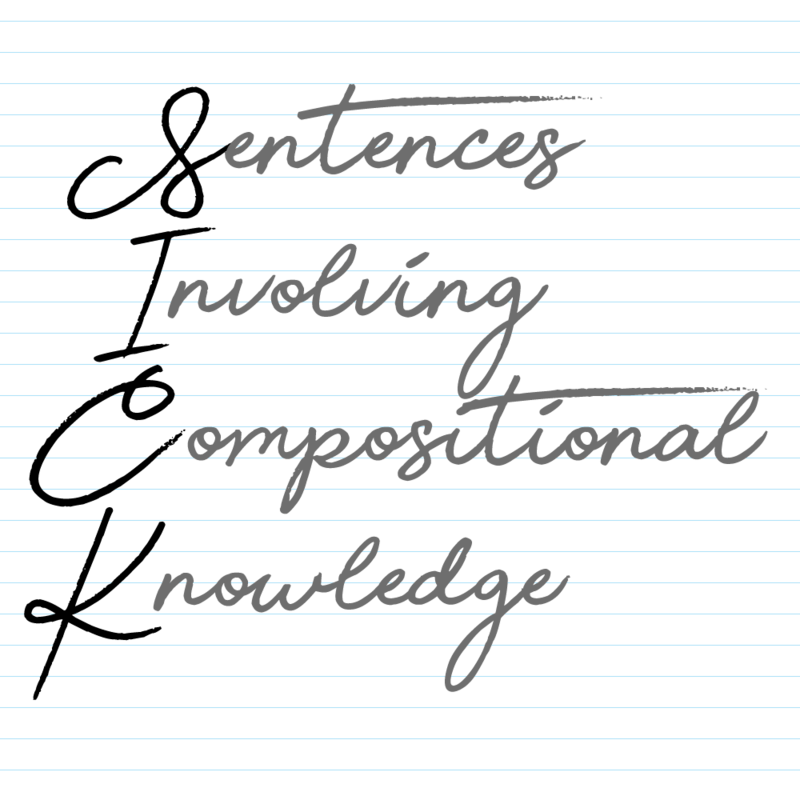 stands for: Sentences Involving Compositional Knowledge. Next time you want to say “that is so sick”, you can instead say, “That is so Sentences Involving Compositional Knowledge.” People will actually know what you are talking about. Now if we only had one for BRUH. No results for BRUH.